Juli joined our team in January 2013 to help guests and members get connected into our church family. 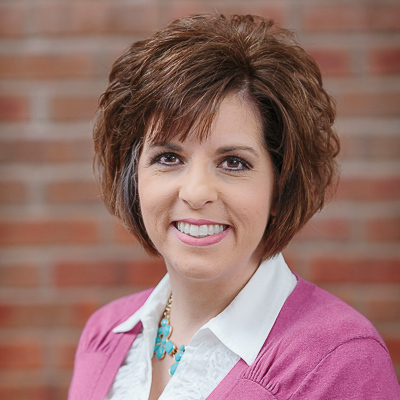 She oversees the First Impressions Team, church outreach, and the FBC101 class. She also coordinates details for events and helps in areas of media and communication.